I swear, I don’t secretly work for Real Simple. However, may I just say that they have some of the best ideas ever! I was recently looking online for ideas on ways to re-purpose old/dirty sashes. In addition to cutting them up for swatch samples, what else can we use them for?!? Well, through my searching, I was directed to a page on the Real Simple website and it would be remiss of me if I didn’t share this ultimate wedding planning checklist with you. They thought of everything – right down to scheduling time to pick up your dress and for breaking in your shoes! There are tons of things on this list that would be a good reminder of things to do while planning for any type of event. So enjoy checking things off! Oh, and if you’re wondering if I ever found ideas on what to do with the sashes…I did see a wedding dress that was re-purposed to be a table overlay. How about a wedding dress made out of sashes, huh??? If you have ideas on what I can do with old sashes, let me know! 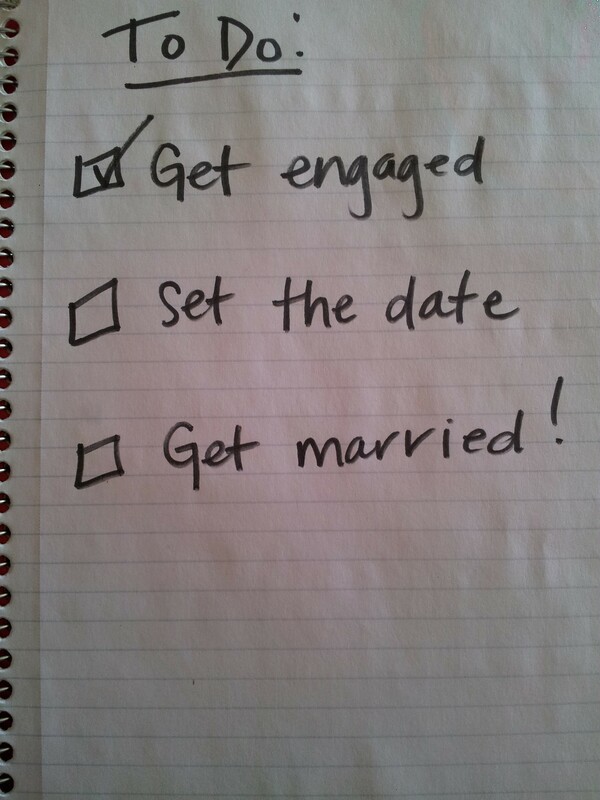 This entry was tagged Checklists, Event planning, Help and Advice. Bookmark the permalink.